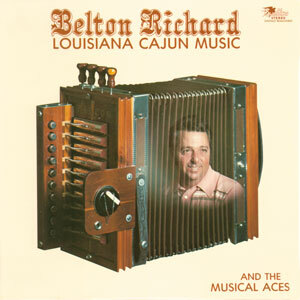 Belton Richard was born on October 5, 1939, in Rayne, LA. 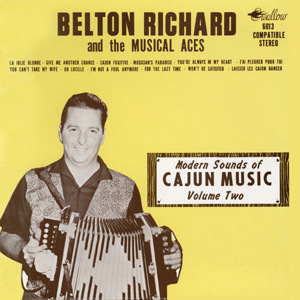 He was one of the most popular Cajun musicians of the 1960s & 70s. 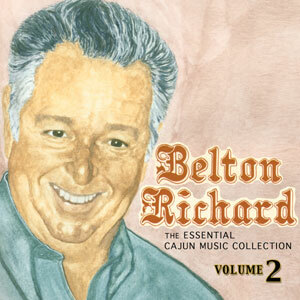 The polished rock-and country influenced sound he developed was representative of the trend in South Louisiana during that time to modernize the music. 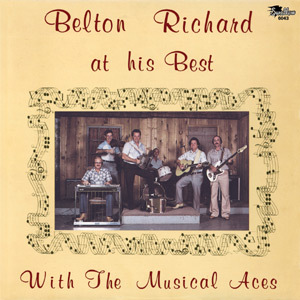 Many popular bands followed Belton’s lead toward a smoother, broader, more complex sounds. 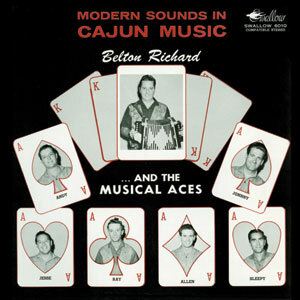 He led one of the ‘big bands’ in Cajun music, sometimes with as many eight or nine players. 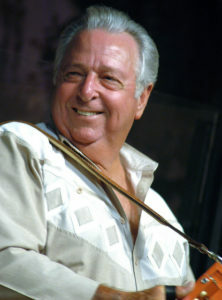 Some of today’s most popular singers, including Johnny Sonnier and Wayne Toups emulate his silky smooth vocals, as well as his snappy accordion style. 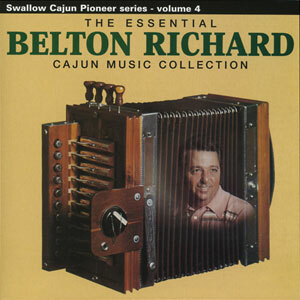 He is best known for his beautiful original waltzes, including “La Valse d’Ennui,” “Pardon Waltz” and “Waltz of No Return,” but he also recorded many two-steps and popular cover version of other hit songs, including “Cajun Streak,” an inspired translation of Ray Steven’s novelty hit. 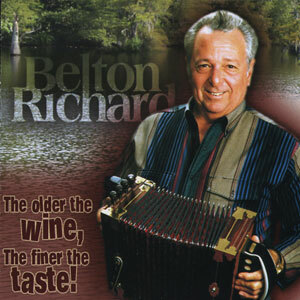 In 2004 Belton proved he still has what it takes and was given the Male Vocalist Of the Year Award by the Cajun French Music Association. 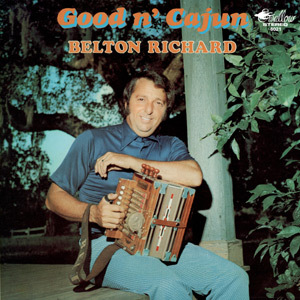 Belton passed away June 21, 2017. 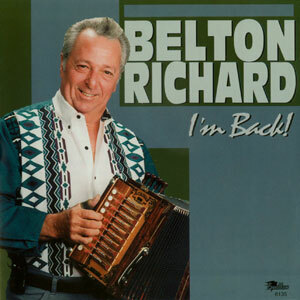 He was 77 years old.